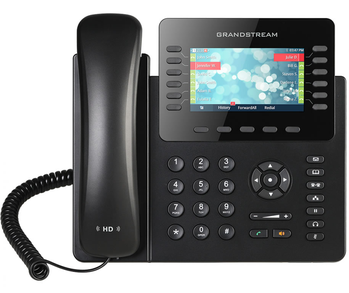 A versatile Enterprise IP phone, the GXP2140 is a Linux-based device that includes 4 lines, 5 XML programmable soft keys, and 5-way conferencing. 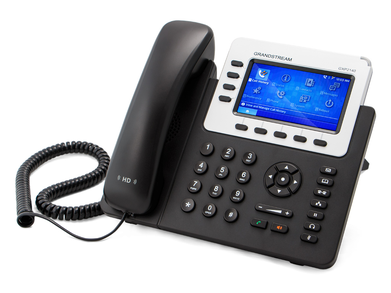 A 4.3 inch colour LCD screen and HD audio allow for a crisp display and high quality calls. This product comes with full manufacturers warranty for a year. The GXP2140 comes equipped with Bluetooth, USB and RJ-9 connector with EHS capabilities for headset flexibility. The phone also comes pre-loaded with weather & currency exchange apps. 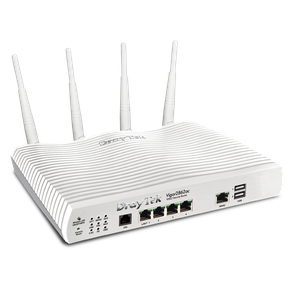 Add up to 4 GXP2200EXT modules to view an additional 160 lines, and customise your language for global use. Want it by Friday 26th April? Order within 7 hours 20 minutes for next business day delivery. What can you do as a VoIP Reseller?